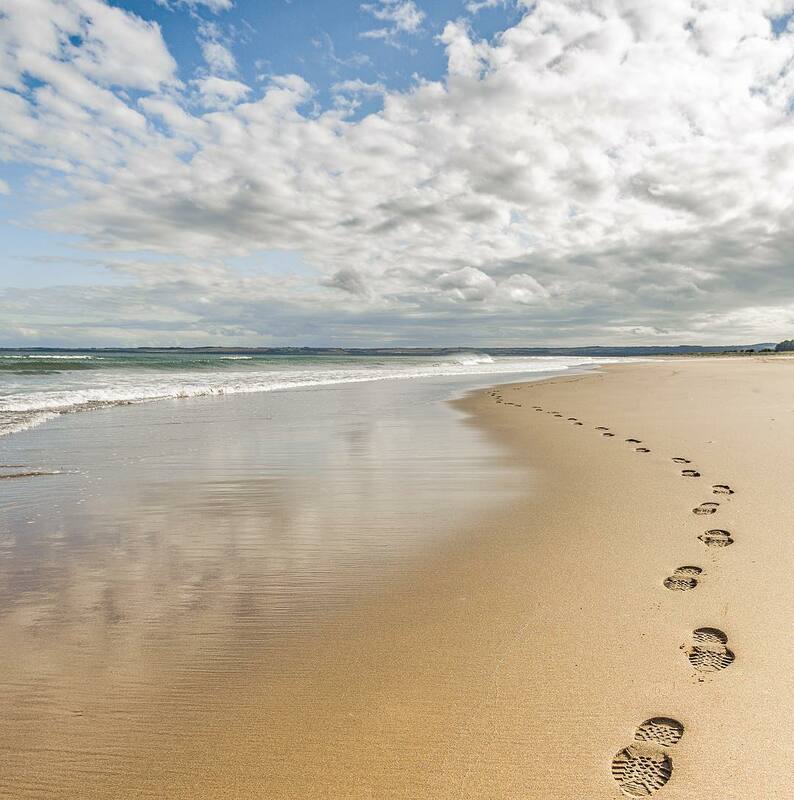 There are so many beautiful things to see and do in the Kingdom of Fife, and what better way to discover them than on foot. 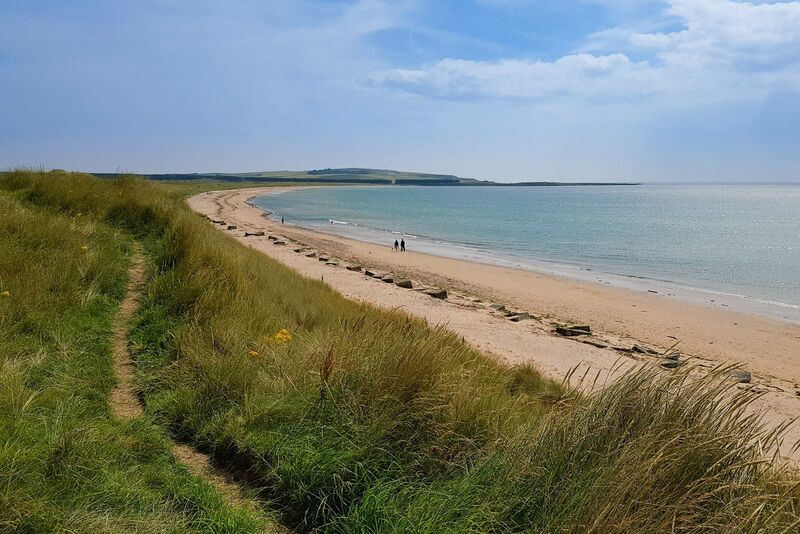 We’ve put together our list of the best #FifeFive walks that showcase the coastlines, landscapes and nature in Fife at their best – and there’s something for everyone! Leave us a comment or tweet us to let us know what you find on your walking adventures. About the Route: Stretching from the Firth of Forth in the South to the Firth of Tay in the North the coastal path offers a route for everyone. Whether you are looking for scenery and wildlife, or history and culture you can find it all on the coastal path. This is the most visited part of the UK. About the Route: Smooth surfaced paths in a tranquil nature reserve setting make this a relaxing day out. 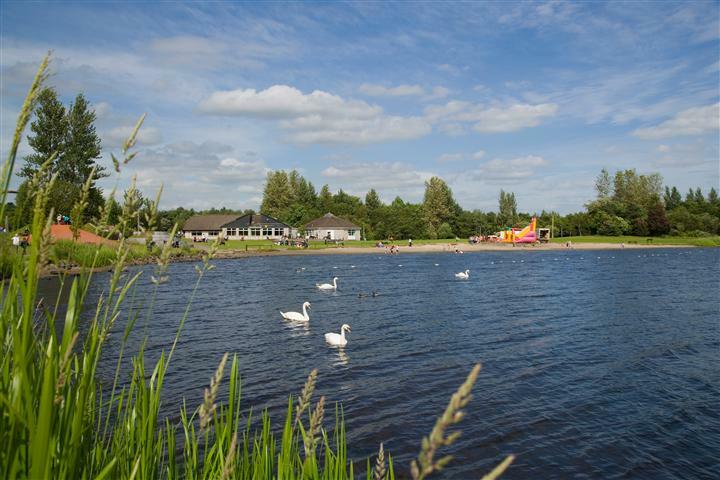 Enjoy the open pools and woodland before stopping in one of the picnic areas for lunch and a bit of Kingfisher spotting. Free on-site parking is also offered. For: Walkers of all abilities, cyclists and dog-friendly. About the Route: Walk through Tentsmuir National Nature Reserve and forest, and take a journey through the past 9,000 years. Visitors will find sculptures located along one of the most dynamic coastlines in Scotland telling stories of the Kings’ who hunted boar and the soldiers who built their defence along the way. 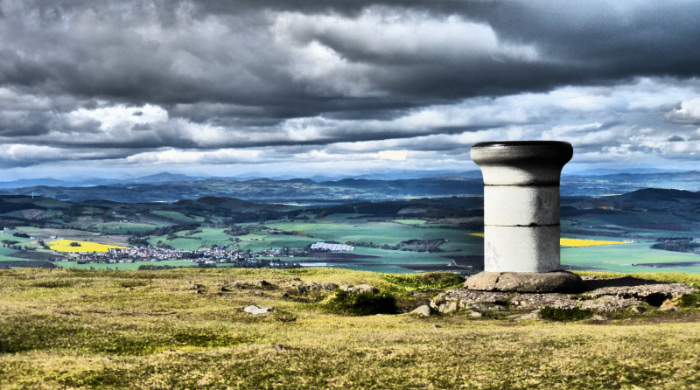 About the Route: Climb the hills of West Lomond for picturesque views of the ancient Arthur’s Seat, the Perthshire mountains and Ochil Hills before descending with spectacular views of Ballo reservoir. This route offers clear paths and history, see the island where Mary Queen of Scots was imprisoned in 1567 from the foreground. About the Route: This circular walk starts at the beach, continuing through kissing gates, over burns and passing duck ponds. 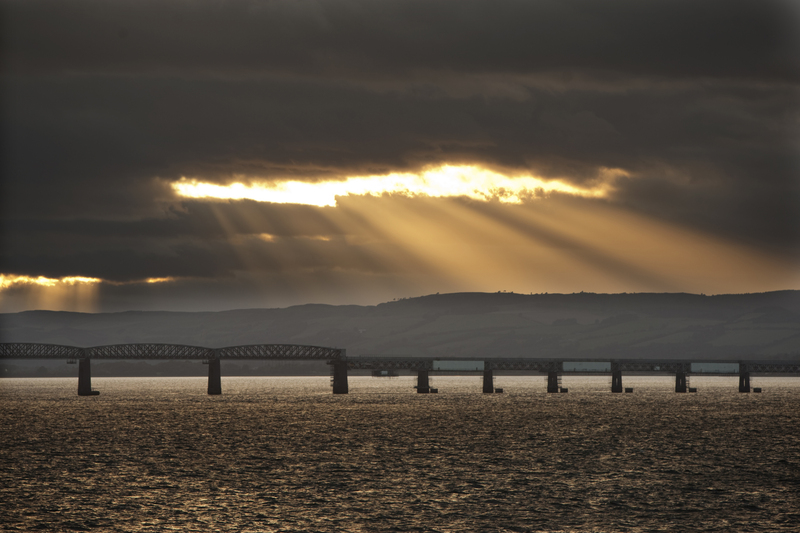 See outstanding views over Dundee and of the Tay Bridge itself before returning to the starting point. The area is also home to roe deer, swallows, skylarks and buzzards.